Jeezy teams with Rich Homie Quan on "I Might." Last night, Jeezy surprised us by dropping a new DJ Drama-led mixtape, Gangsta Party. Most surprising about the release were the features Jeezy and Drama compiled on the tape, tapping all the young talent in ATL and beyond. 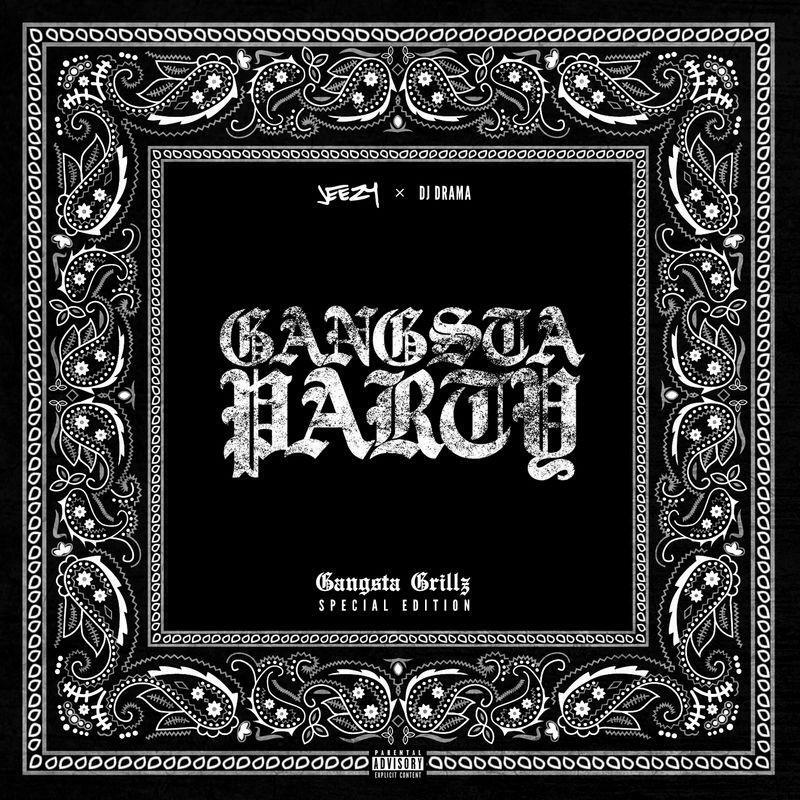 With Gangsta Party, Jeezy's campaigning for the youth vote while still keeping his boss mentality in check. The tape opens with "I Might," featuring Rich Homie Quan, now a certified hitmaker, though still representative of the new scene in Atlanta. Quan kills the hook, showing off his natural vocal flexibility, and Jeezy sounds right at home over another hypnotic soundscape from London On Da Track, one of the most singular young producers in the business. Who knows what Jeezy might do next, but "I Might" confirms he's not going anywhere. Is Jeezy still one of the best in ATL? What's your favorite song on the tape?